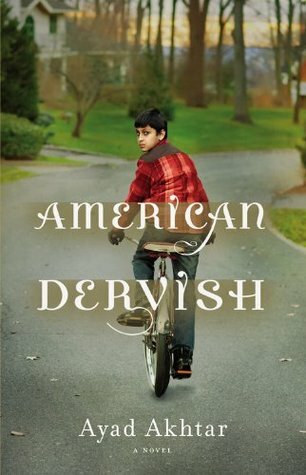 American Dervish is the story of Hayat Shah, a young Pakistani American boy growing up in Milwaukee. It is a compelling, thought-provoking read and a real eye opener! A wonderful book club book! An insightful book. I highly recommend it. 4 plus Omelets! Hi Amy! I agree. For those of you who enjoy audio books….American Dervish is a good one!